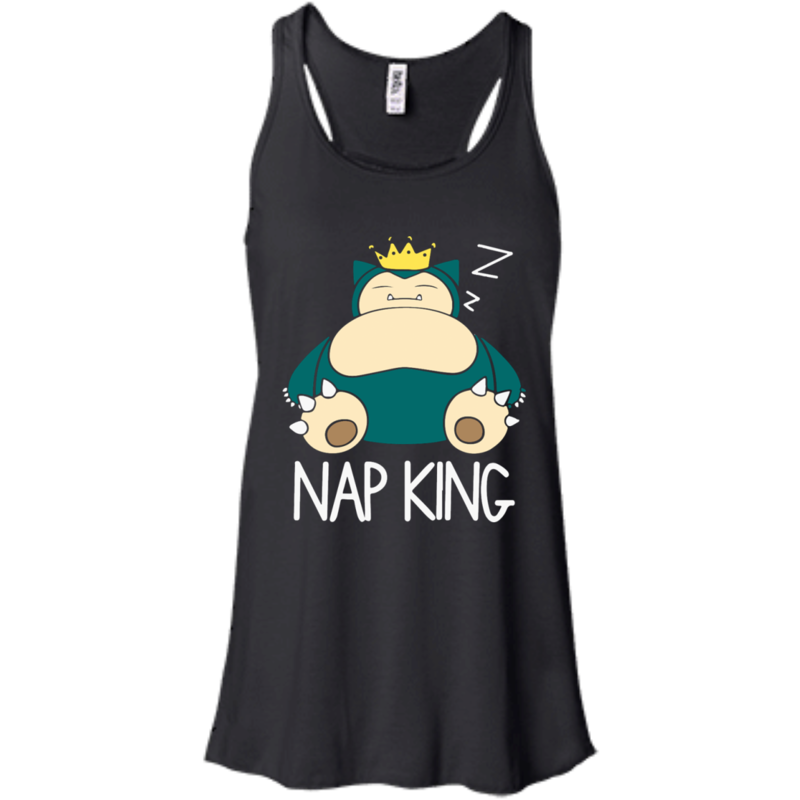 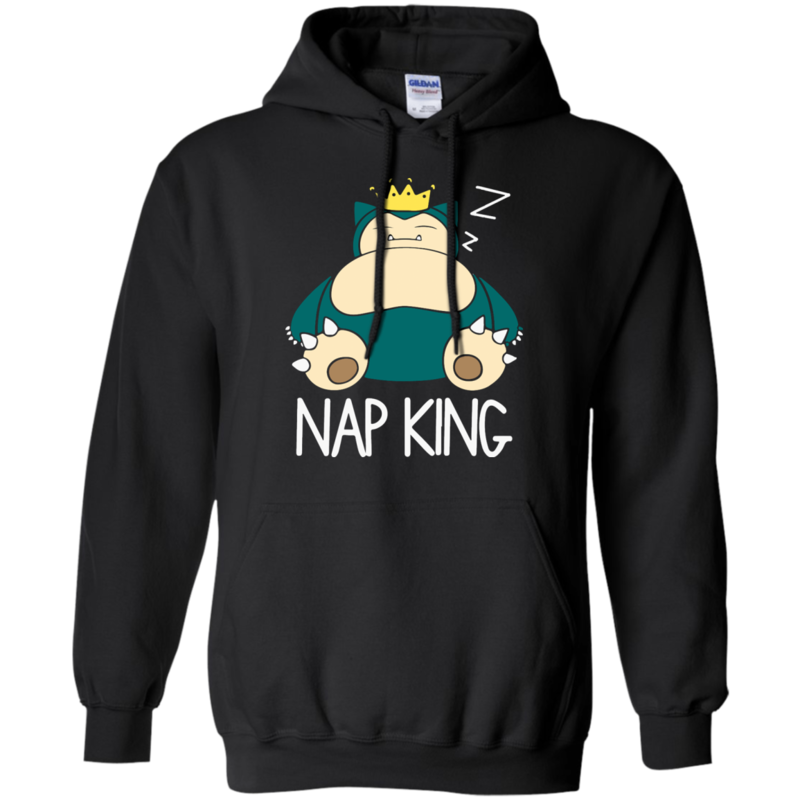 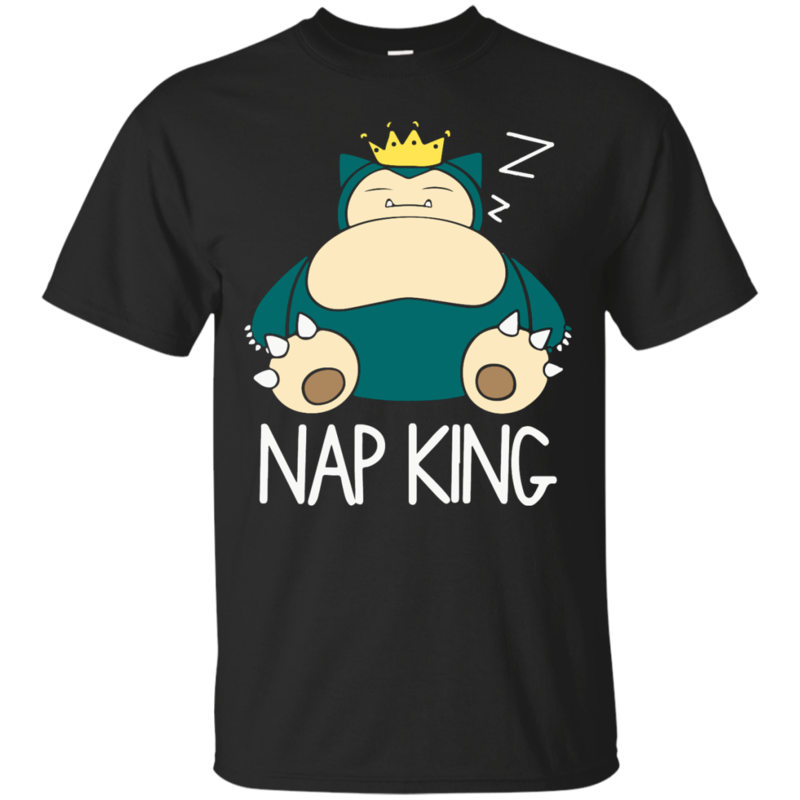 Nap King Pokemon Snorlax Sleep. 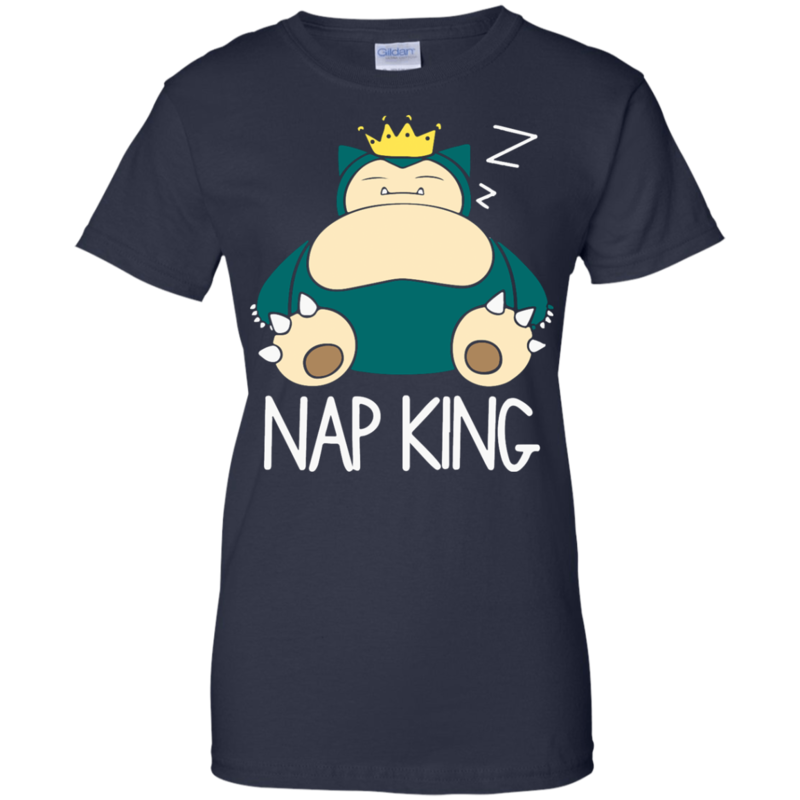 T-Shirt for Pokemon fans, who is also love Snorlax. 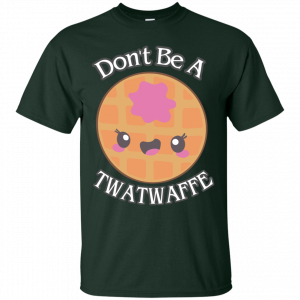 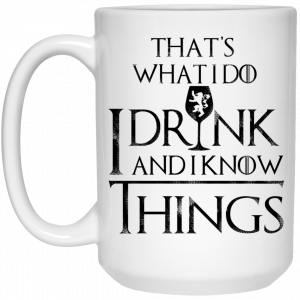 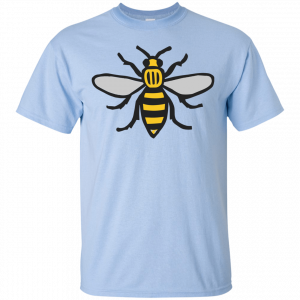 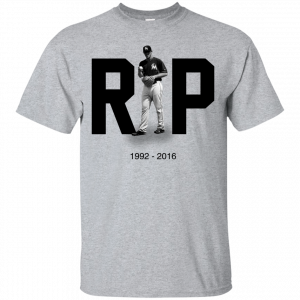 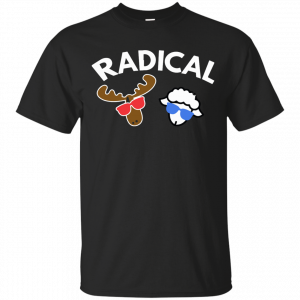 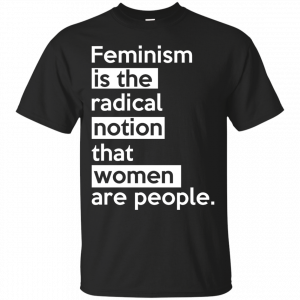 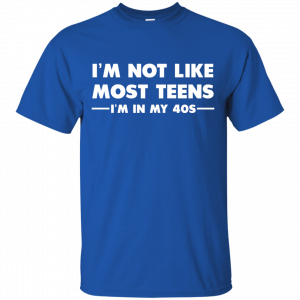 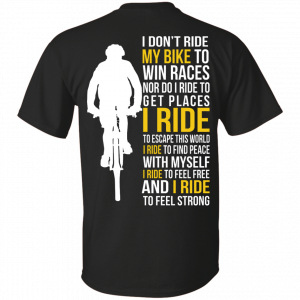 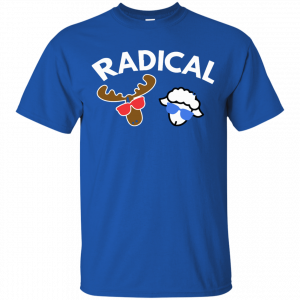 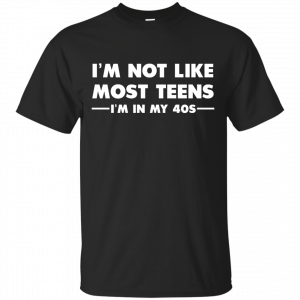 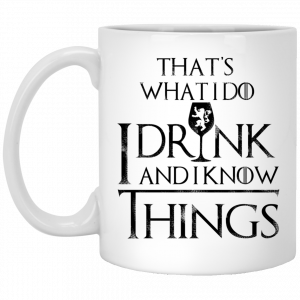 Get the shirt here!